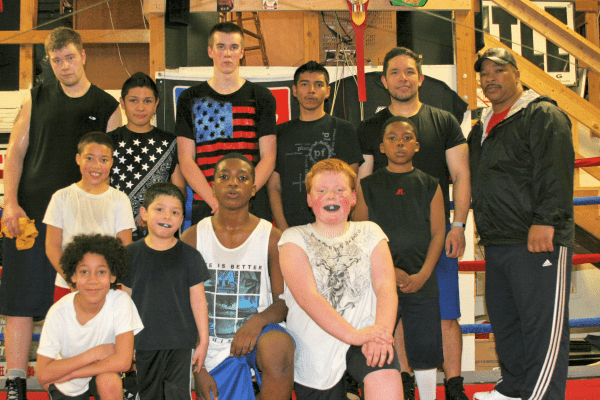 The Thurston County Elite Boxing Academy has enjoyed a long-term collaborative partnership with the Olympia Police Department, the Lacey Police Department and the Thurston County Sheriff‘s Department. The Thurston County Police Athletic League is a unique juvenile crime prevention and intervention program designed to provide youth, including under-served boys and girls, with a highly structured, therapeutic, educational and life skills program to develop their understanding of civic values along with individual reliability, accountability and responsibility. NOTE: STARTING IN SEPTEMBER 2018, THE 1ST FIVE (5) NEW MEMBERS GET $10.00 OFF EACH MONTH, THEY SGINED UP FOR. ADULTS, $15.00 OFF EACH MONTH THEY SGIN UP FOR. ONLY THE 1ST FIVE(5).